modal curves at all (Ryden and Park, 2006; Forbriger, 2003a; 2003b) (Fig. 1). at the time of surface wave generation (this often referred as excitability), and effects from data acquisition and processing. either gradual or abrupt and, in turn, can be a result of an actual physical phenomenon, data processing effects, or a combination of both. 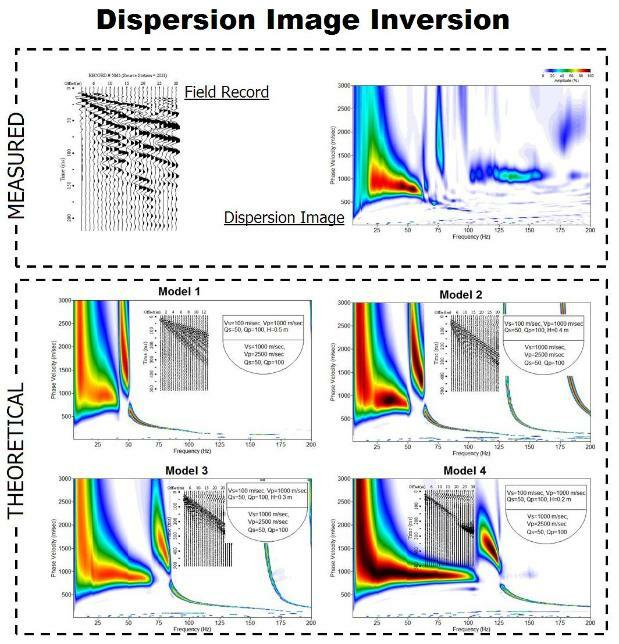 lack of compatibility in the inversion process trying to match measured and theoretical curves.